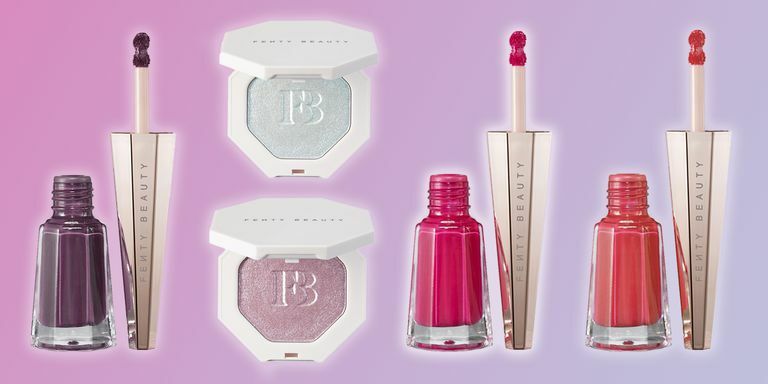 Excited about these new launches from Fenty Beauty! Excited to hear about this launch of 5 more products in the Fenty Beauty range! Fenty’s products are always of very high quality. The colours they choose are unique and we’re particularly loving the look of the bright pink lip…! 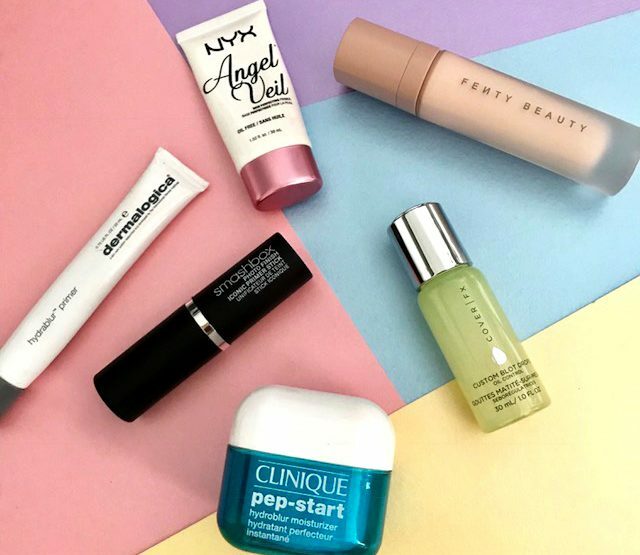 These are additions to products that they already have, with formulas that we’re already familiar with and love. Chillz – which is an iridescent baby blue shimmer. Like everything in the Fenty Beauty range, the products are inclusive and look beautiful on all skin tones. Some people may find that using the products in different ways, the highlights as eyeshadows for example, might work best for them. These products have launched today at Harvey Nicols.